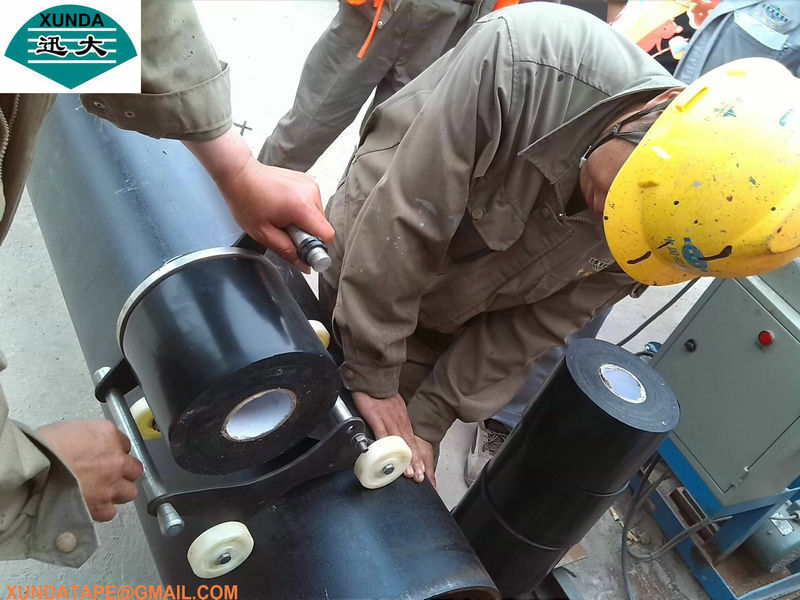 This tape wrapping tools is used for the pipe anti corrosion tape .it provide simple way to wrap the tapes coating on the steel pipe. 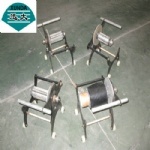 The regular tape wrapping tools siutable for the less than 150 mm wide tape. 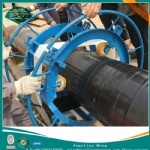 If you purchase more than 150 mm tape, you will need more bigger tape wrapping tools.